In 2011, Caleb Curry created Northern Diamonds Academy; acting as a baseball and softball satellite academy for the state of Minnesota. Throughout that time we have traveled the state running fall instructional leagues, clinics, lessons, and camps for communities and coaches who are committed to excellence. At the beginning of 2016, NDA decided to make Saint Cloud, MN home. 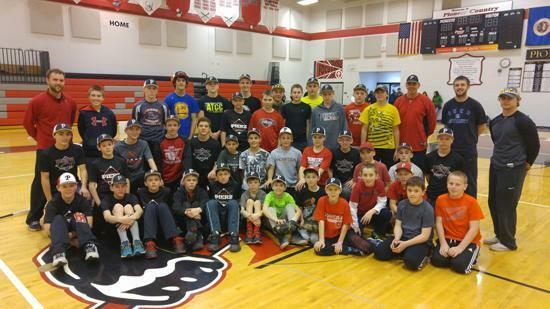 We too, announced the establishment of the Minnesota Swing Kings; an elite baseball program. 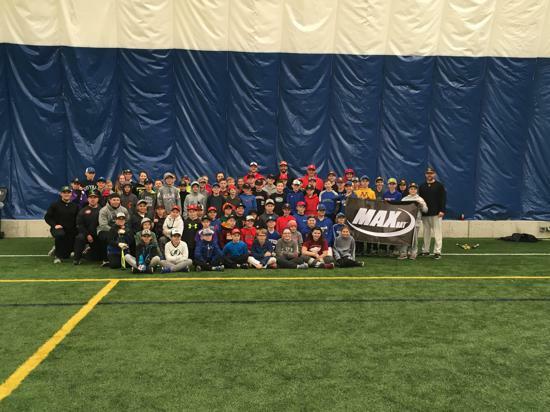 The Swing Kings was designed to provide an opportunity for elite players around the state of Minnesota to experience professional instruction; while indulging in the opportunity to be exposed to collegiate and professional scouts. Now, all of the instructions and programs are ran through the Swing Kings name. 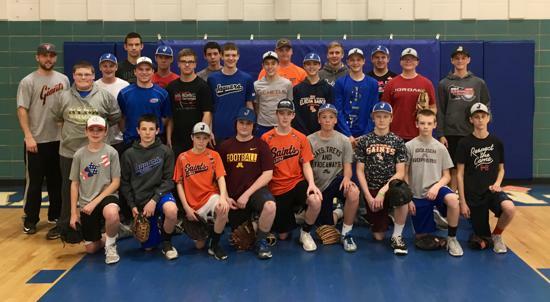 After going through the Division I and professional ranks as a player and coach, Caleb Curry realized there are many standout athletes in MN missing out on the opportunity to play at the highest levels because of geographical location and limited opportunities. Caleb now aspires to bring his professional knowledge and teaching ability; along with his collegiate and professional contacts to the out-state parts of Minnesota in attempt to provide the experience of a lifetime to young athletes through baseball. MN Swing Kings are partnered up with Max Bats! Keep an eye out for our inaugural Spring Swing Kings teams for 10U-14U. The season will run March through April. Keep an eye for information regarding our inaugural Summer Swing Kings teams for ages 15U-Varsity. ©2019 Minnesota Swing Kings / SportsEngine. All Rights Reserved.